Dolls can be an inspirational part of girls’ and boys’ lives. The latest doll that has us shooting for the stars is Luciana Vega, American Girl’s 2018 Girl of the Year. Luciana is an 11-year-old aspiring astronaut who wants to go to space! Specifically, she’d like to be the first person on Mars. No doubt about it, we’d board that spaceship too. If that doesn’t sound like a doll with amazing #careergoals, we don’t know what does. Luciana is legit when it comes to being an astronaut: Her accessories are modeled after IRL ones. American Girl worked with an advisory board, and part of that board included a former NASA chief scientist, as well as a former astronaut. Luciana also sports a purple streak in her hair, which we love. Here’s Luciana making her debut on Good Morning America. 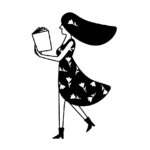 To learn even more about Luciana, you can check out her accompanying book by Erin Teagan. 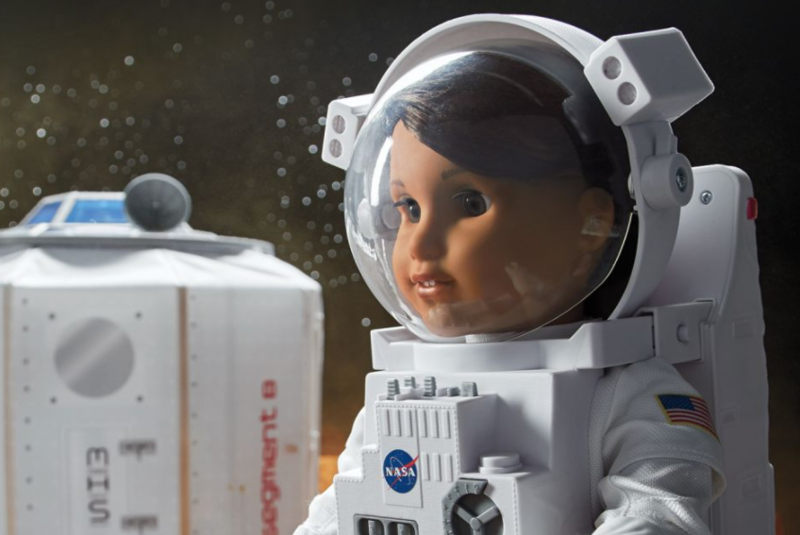 American Girl is also sponsoring 20 scholarships for girls to attend an actual space camp, which sounds absolutely out-of-this-world. We can’t wait to get Luciana as a gift for our nieces, nephews, and all the young kids in our lives. We applaud American Girl for creating yet another great doll role model. It seems like every year, the brand outdoes themselves with something new. They released their first boy doll, Logan, in 2017, and also introduced a doll wheelchair. Luciana will be available on Monday, January 1st. Thank you, American Girl, for creating yet another empowering doll that makes us want to be a kid again!